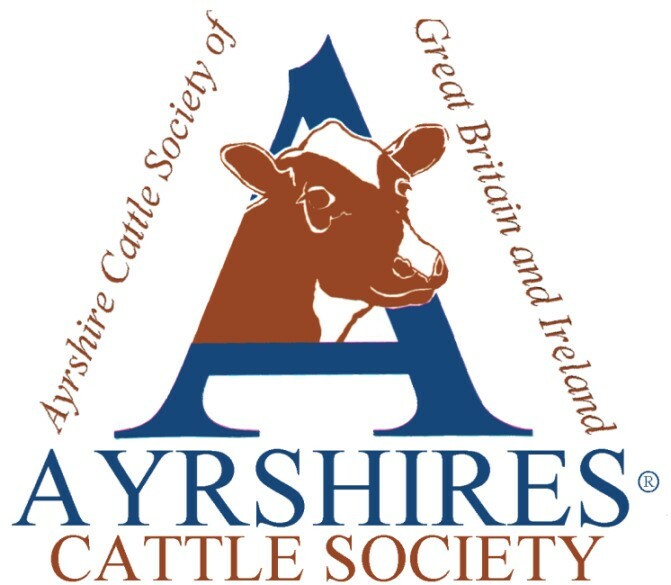 The Ayrshire Cattle Society Annual Conference will be held on Monday 13th, Tuesday 14th and Wednesday 15th May 2019 at the Holiday Inn, Crichton Campus, Dumfries. The Royal Highland Show is held at Ingliston, Edinburgh from Thursday 20th June to Sunday 23rd June 2019. The Holstein UK Celebration and AGM is being held in South Wales on Tuesday 2nd and Wednesday 3rd July 2019, includes herd visits and evening dinner. The Great Yorkshire Show takes place from Tuesday 9th July to Thursday 11th July and is an iconic three-day event and one of the biggest agricultural events in the English calendar. The pinnacle event in the British agricultural calendar, the Royal Welsh Show, will be held from Monday 22nd to Thursday 25th July 2019 at the showground in Llanelwedd.